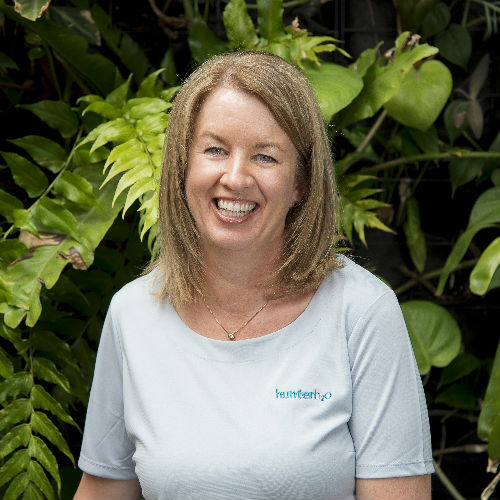 Nicole has undertaken many leadership roles including Manager Strategy and Regulation, Project Director Lower Hunter Water Plan and Project Manager Tillegra Dam whilst working for Hunter Water Corporation. Nicole has also acted in the roles of General Manager Shared Services (responsible for Human Resources, Property and Fleet, Communications, Strategy and Regulation and Internal Audit) and General Manager Strategic Operations (responsible for 19 wastewater treatment plants and 7 water treatment plants and the water and wastewater networks) reporting directly to the Managing Director of Hunter Water. Nicole has led key project teams to deliver critical projects including Hunter Water’s 2013 submission to the NSW pricing regulator, the 2014 Lower Hunter Water Plan and the project team responsible for the delivery of the 450GL Tillegra Dam. Nicole also led the development of Hunter Water’s Strategic Plan involving the Hunter Water Board of Directors and Executive Management Group which included workshop facilitation. Nicole has recently been engaged to program manage and facilitate workshops of the Dartmouth Pondage Advisory Group. This Advisory Group has been established to examine options available to enable access and usage of Dartmouth Pondage for recreational fishing. The work includes an assessment of options to facilitate access and identification of risk and abatement measures, identifications of funding sources, and reporting. Nicole was key to the facilitation of the Young Water Professionals Program on behalf of Australian Water Partnerships at the 2017 and 2018 PWWA Conference and Expo held annually in the Pacific Islands.